From a lively bike week to a historic bandshell, Daytona Beach is full of exciting attractions and exhilarating annual events. Whether you’re in town for race season at the Daytona International Speedway or a cultural event at the Peabody Auditorium, we’ll make room for you to relax between all the excitement of our action-packed calendar of local events. 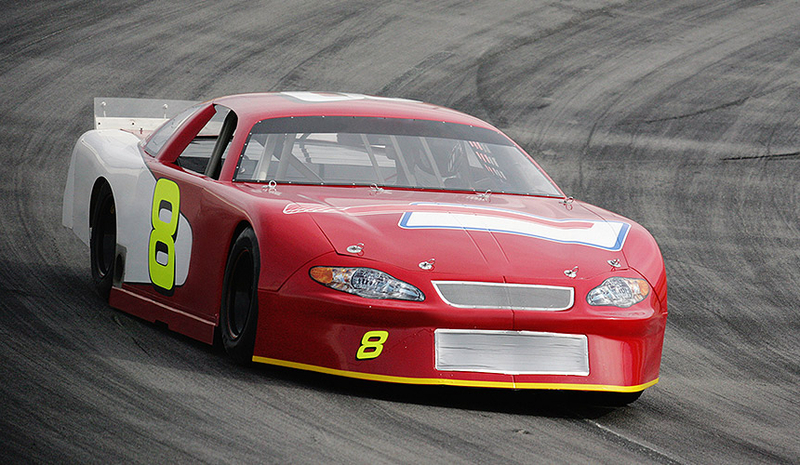 Each year, racing fans flock to Daytona Beach to watch the best stock car drivers in the world compete at the famous Daytona 500, NASCAR’s biggest and most prestigious event. This popular event draws visitors from all over the world, so be sure to reserve your room in advance. 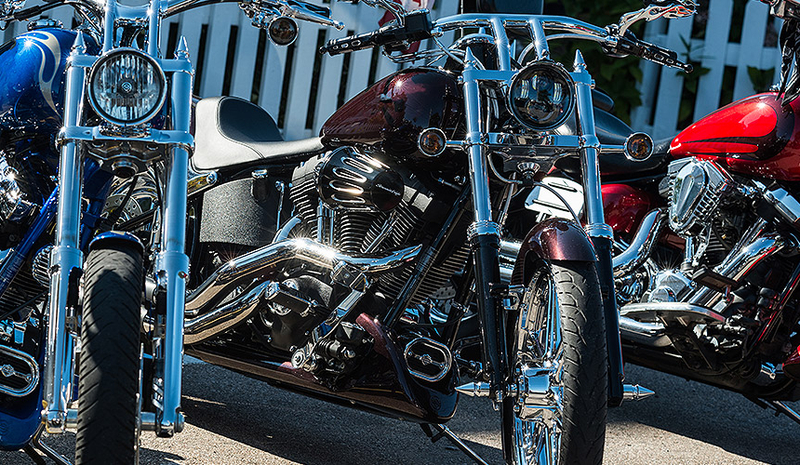 Perry’s Ocean Edge is just a few minutes away from all the Bike Week action, which includes live entertainment, bike shows, charity runs, and plenty of riding within the 10 day event. Bikers travel from all over the country for Daytona’s largest annual event, so make your reservations before we’re fully booked. Spring is a great time of year in Florida, the weather is perfect and the ocean water has warmed up. Spring Breakers enjoy traveling to the World’s Most Famous Beach for a warm retreat from the cold weather up North. 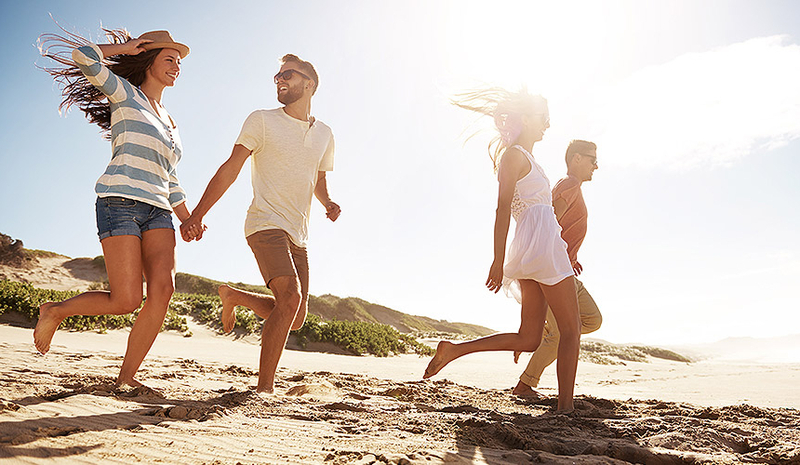 Sit back on the beach and make the most your spring break at Perry’s Ocean Edge. Enjoy a summer evening with the family on Daytona Beach’s boardwalk. Grab a bite to eat and a blanket, then sit back and enjoy the sounds of summer at the Bandshell and stay for the fireworks after the show. 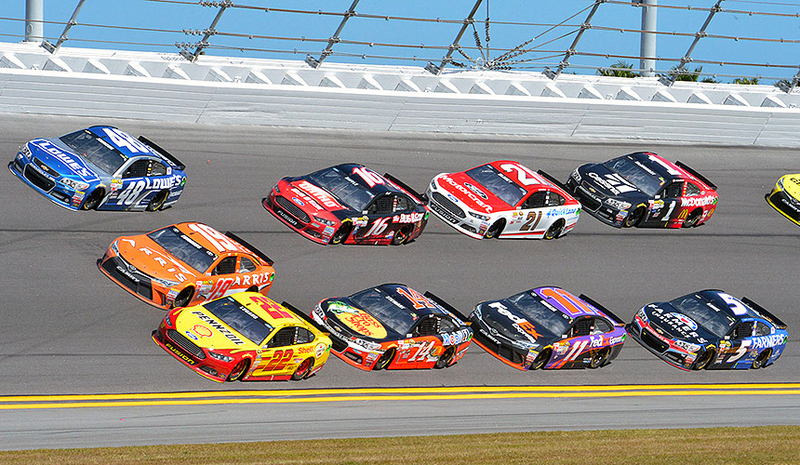 Spend Fourth of July weekend in Daytona Beach for the popular NASCAR Sprint Cup Series race, the Coke Zero 400. 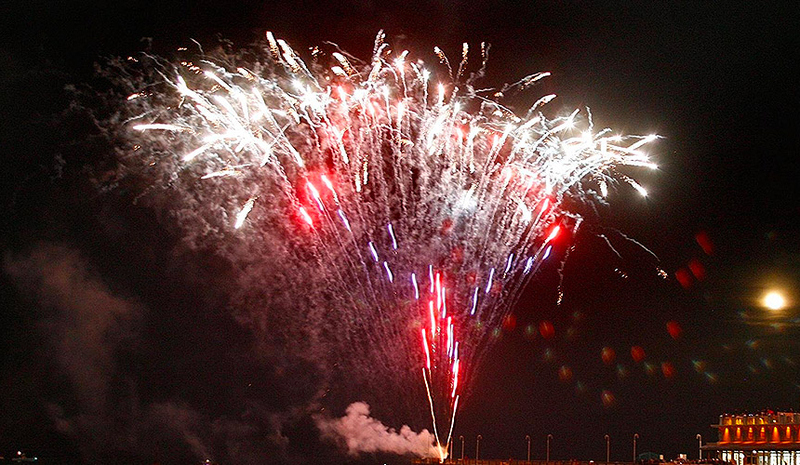 Independence Day festivities are something that we take very seriously here in Daytona Beach, so be prepared for fireworks, fun, and plenty of celebrating all day (and night) long. 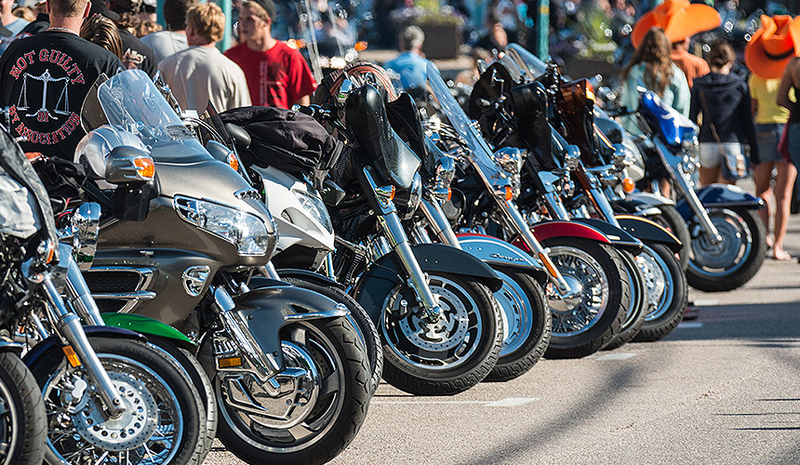 Hosted by the Daytona Convention & Visitor Bureau, this smaller, but equally popular version of Daytona Bike Week, Biketoberfest, is held each year during the fall and attracts motorcyclists and bike enthusiasts from all over the country. Check out the Biketoberfest website for full schedule and additional event details. No thanks, I don't want to receive special offers.